If you are looking to gain some muscle (and according to this insanely popular post from our site, many of you are! 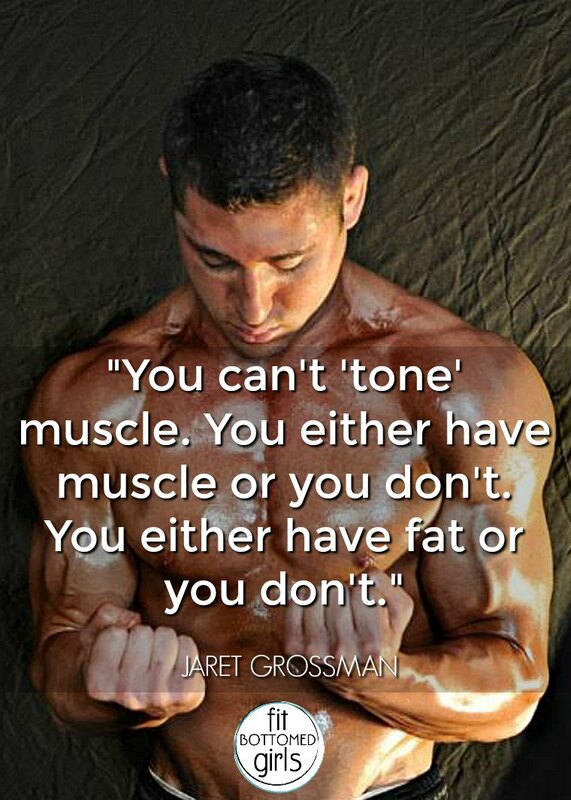 ), get ready to learn how to get lean and strong with today’s guest Jaret Grossman of Muscle Prodigy. 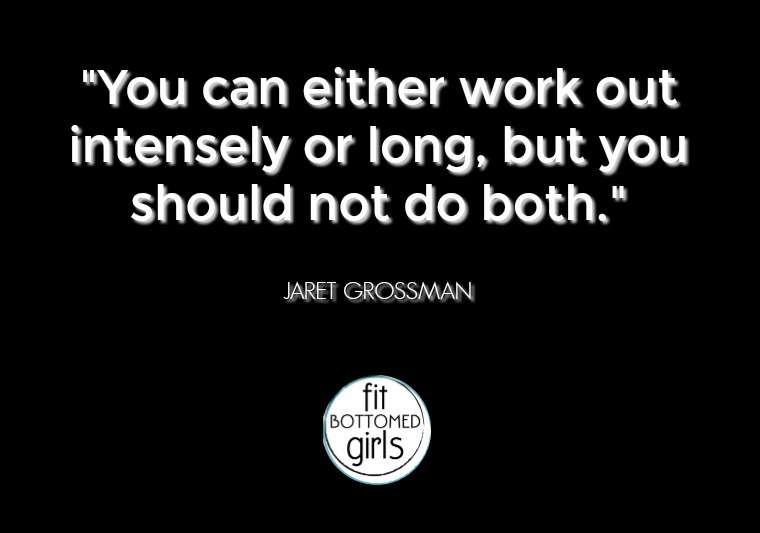 Jaret amassed more than 30 million views on YouTube by producing an inspiring video every day for a year, and he continues to offer his best tips for getting into top shape without spending hours in the gym (hallelujah!). 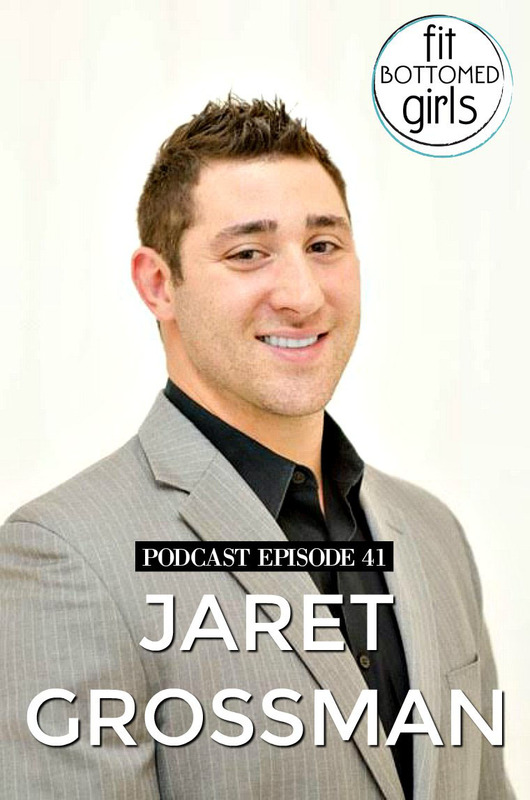 Jaret began his own physical transformation in high school, starting out as a skinny 90-pound member of the wrestling team and eventually becoming a three-time All-American wrestler at Bryant University. He talked with us about best strategies for building muscle and getting the most out of your workouts when you are crunched for time. Also in this episode, Jenn, Kristen and Margo discuss their favorite muscle-building exercises. Get the episode with Jaret Grossman!